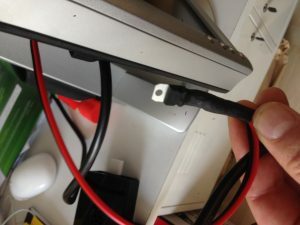 The Shared media surfaces project is based around developing experimental shared media surfaces with embedded ambient intelligence for two distinct for use in a family kitchen. Allowing different family members to view relevant group/shared and also individually targeted information in both ambient/passive and active interactions. Eg; it may be ok for our family to see all our scheduled holiday plans but if a work colleague calls round perhaps we do not want them to see it on our kitchen wall. 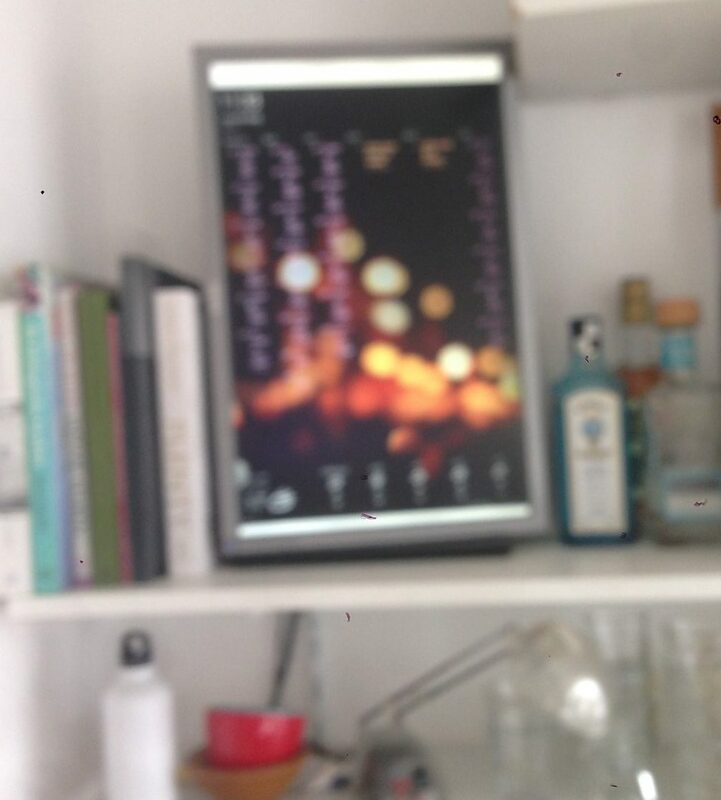 Developing experimental Shared media surfaces with embedded ambient intelligence for use in a family kitchen. Allowing distinct groups to view relevant group/shared and also individually targeted information in both ambient/passive and active interactions. P. Dalsgaard, and K. Halskov, “Designing Urban Media Facades: Cases and Challenges,” Proc. 2010 SIGCHI Conf. Human Factors in Computing Systems (CHI 10), ACM, 2010, pp. 2277–2286. E. Hornecker, “Interactions around a Contextually Embedded System,” Proc. 5th Int’l Conf. Tangible, Embedded, and Embodied Interaction (TEI 10), ACM, 2010, pp. 169–176. The situation keeps reminding me of the conflicting visions of the future of media surfaces, as an illustration, compare and contrast the urgent intrusive vision of Microsoft versus the quiet, calm vision from Berg/Dentsu. Of particular note is how the MS vision sits between the communications of people – moderating and mediating them rather than unobtrusively facilitating them. 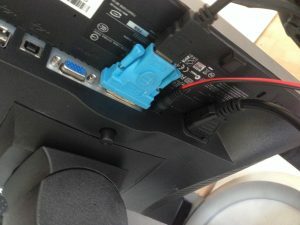 The first prototype is currently built on a low power Raspberry Pi 3 running Raspbian linux attached to a Dell 24 inch monitor in Portrait mode. 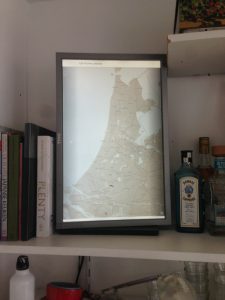 The screen has been installed and active since February 2017 and runs 24 hours a day. The screen being put into sleep mode automatically by the Pi running CRON jobs at 23:30 and 06:45 to switch it on and off. 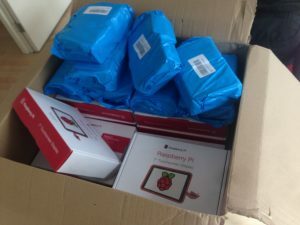 A number of early iterations investigated use of Resin.os as a middleware platform or complete control of this (and any other similar device) Using docker software containers, a complete software image for the configurations and functions of the Pi can be remotely administered to as many internet connected physical devices as is required. Future development may well return to using Resin as a way to handle easy deployment and updating, allowing testing at scale with easy remote access and maintenance. Next What do we Know of Space and Time When all we can Know for Real is Here and Now?